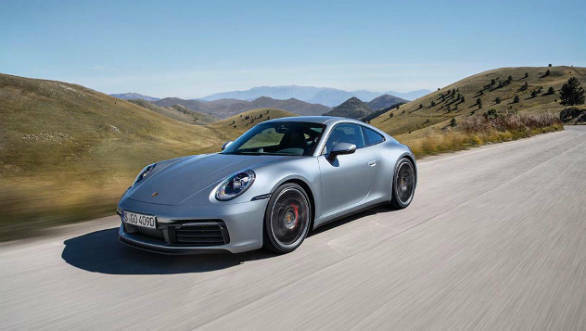 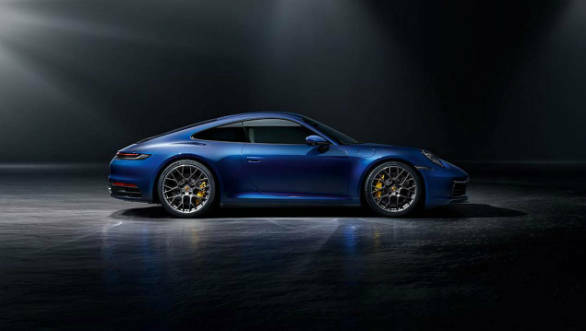 The eighth generation of the Porsche 911 has been launched internationally and comes with subtle but extensive upgrades to its exterior. 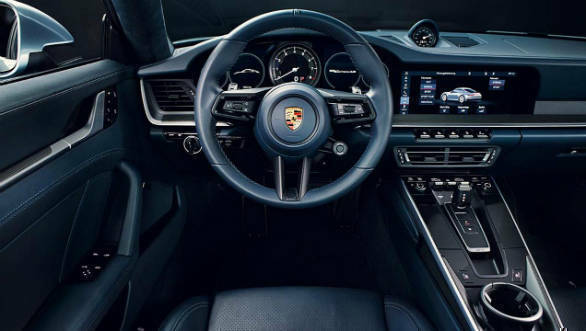 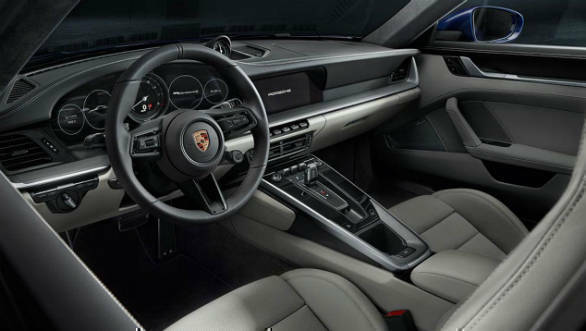 A new interior derived from the Cayenne and Panamera with all-encompassing tech has been added. 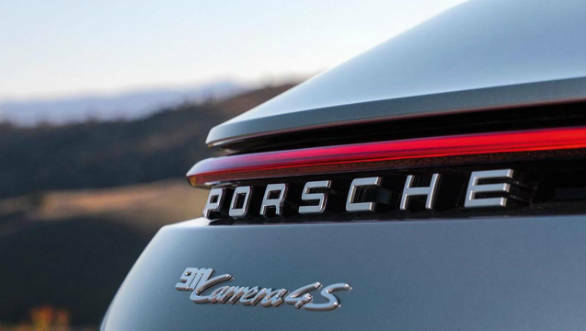 The engine line-up has been developed significantly as well. 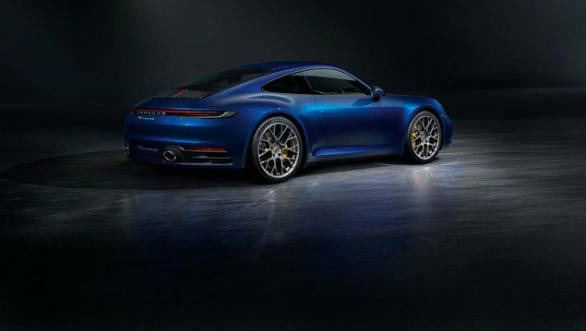 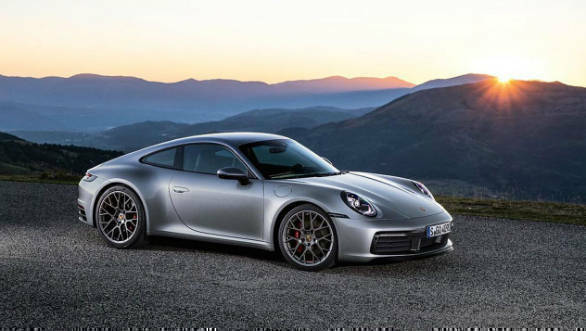 The Carrera S models now make 450PS, an increase of 30PS over the last cars. 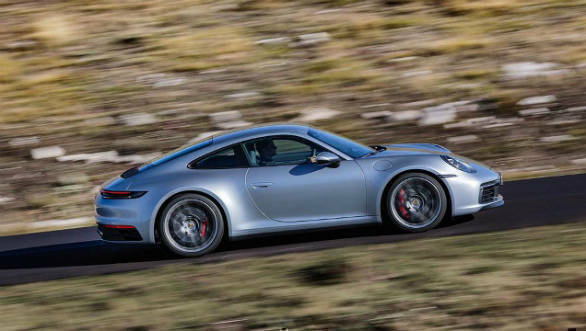 The rear wheel drive S gets from 0 to 100 in 3.7s and the all-wheel drive does this run in 3.6s. 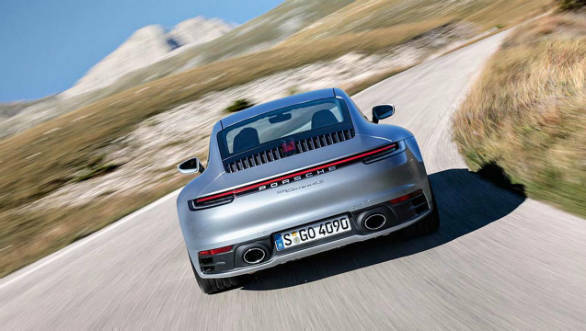 Top speeds are 307kmph and 306kmph respectively. 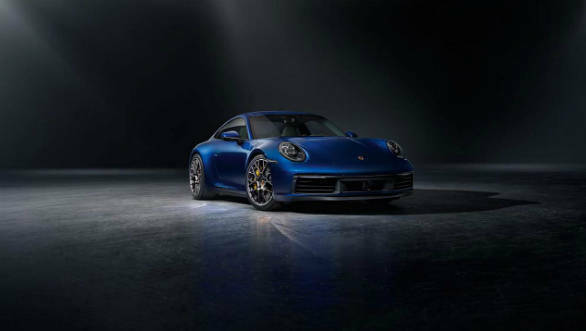 Both are mated to a new eight-speed automatic. 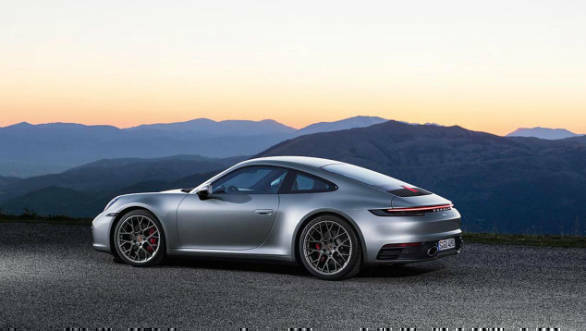 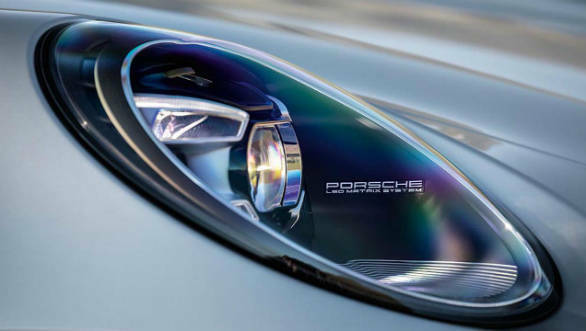 Read more about the eighth generation Porsche 911 here.